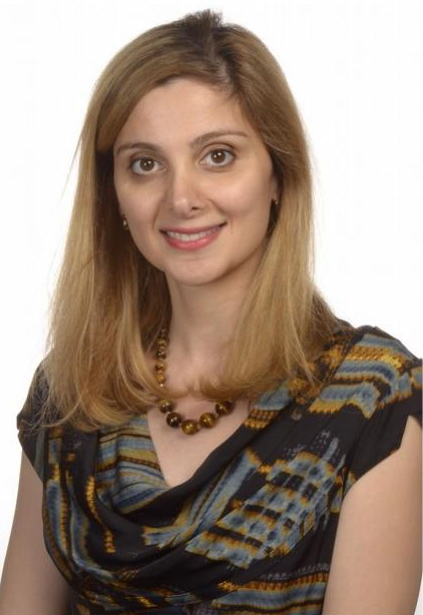 Dr. Nargaski earned her Honours Bachelor of Science in Laboratory Medicine and Pathobiology degree with high distinction from University College and her Doctor of Dental Surgery degree with honours from the Faculty of Dentistry, both at the University of Toronto, St. George campus. During the completion of her dental degree she was selected and completed an externship to ACTA University in Amsterdam, Netherlands. After graduating from dental school, Dr. Nargaski spent a year as a dental resident at the Hospital for Sick Children in Toronto where she treated patients with various trauma's, generalized medical conditions, and craniofacial anomalies. Her concurrent assignment to the Holland Bloorview Kids Rehabilitation Hospital allowed her further experience in treating both children & adults with disabilities, anxiety, and other complications.